Japan's Asahi Kasei is studying a plan to invest Yen 1bn ($9m/Euro7m) for the construction of a 6000 tonne/year plant to produce light guide panels based on extruded acrylic sheets at Suzhou, Jiangsu province, China, a company spokeswoman said. 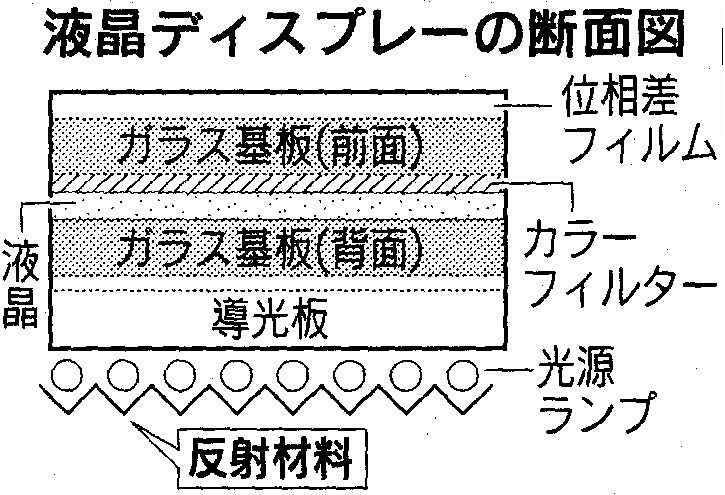 The Japanese petrochemical major is planning to target a startup date in September 2005. A final decision on the project will be made this September. Asahi plans to site the plant close to its affiliate Asahi Electronics' plant for dry film resist for printed circuit boards in Suzhou.